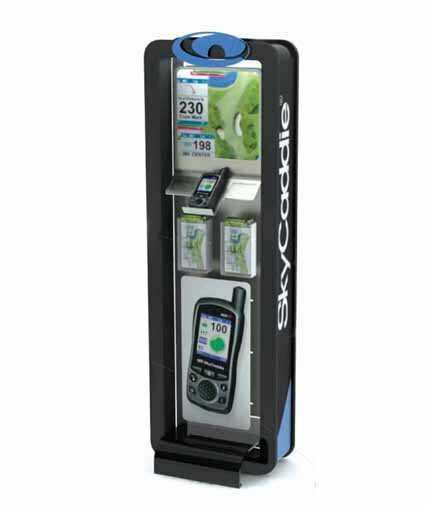 Two-Sided Sky caddie golf GPS range finder display. 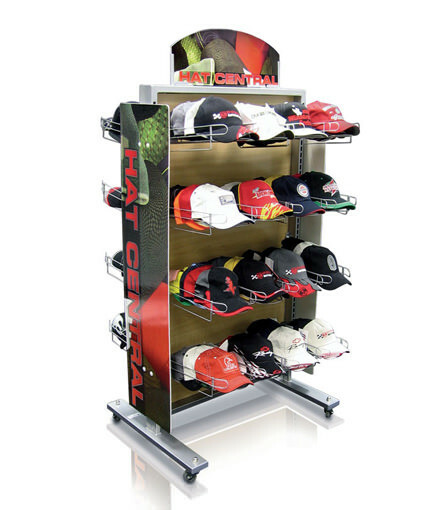 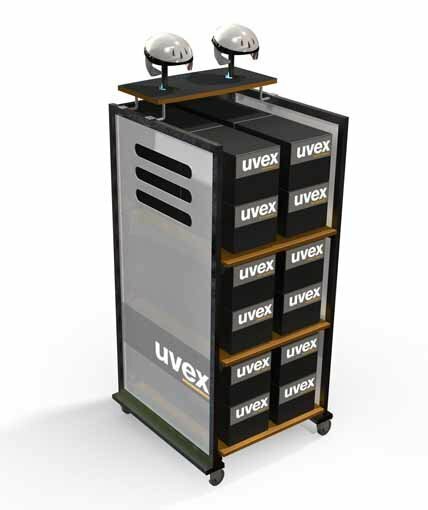 Features sheet metal frame with silk screened side graphics, dimensional logo header, center panel with digitally printed graphics, shelf glorifier, and acrylic brochure holders. 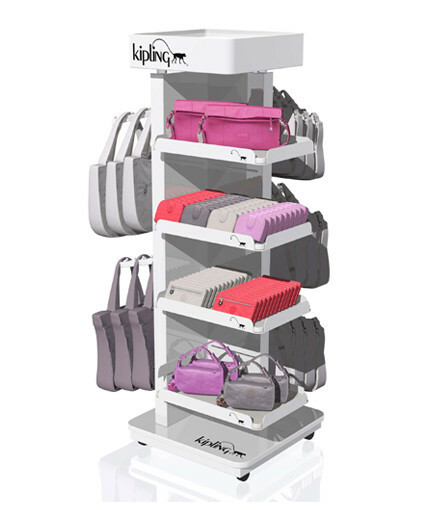 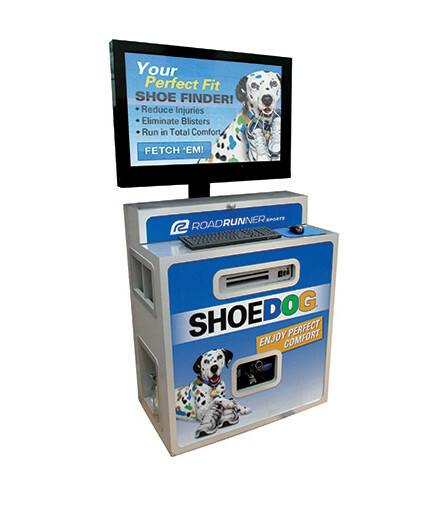 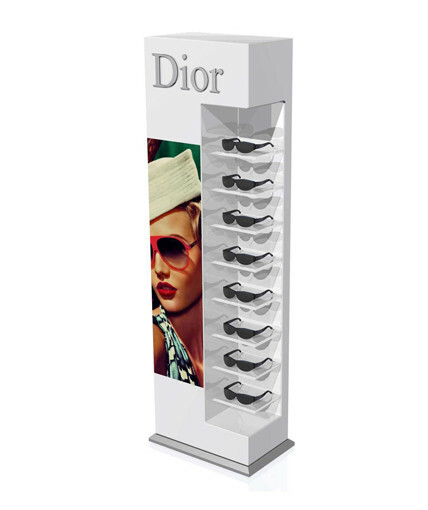 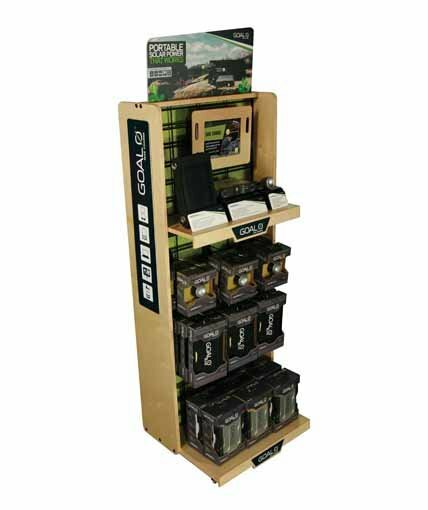 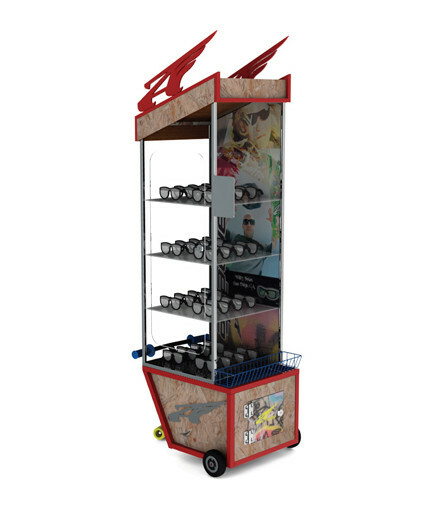 Category: Uncategorized Tags: Custom POP Displays, Custom Retail Displays, Multi-Product Retail Display, point of purchase display Brand: Road Runner Sports.